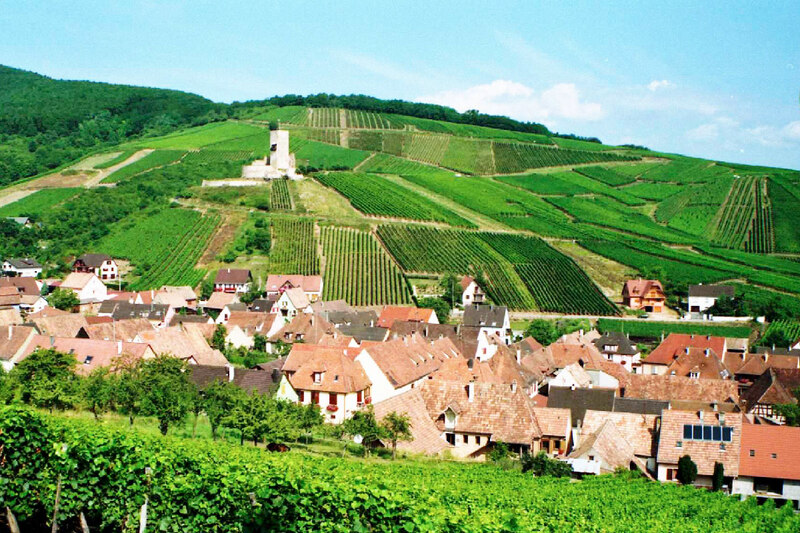 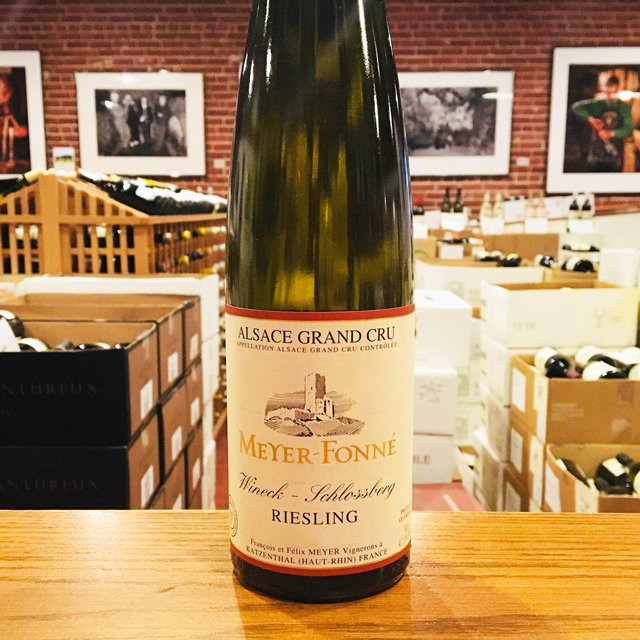 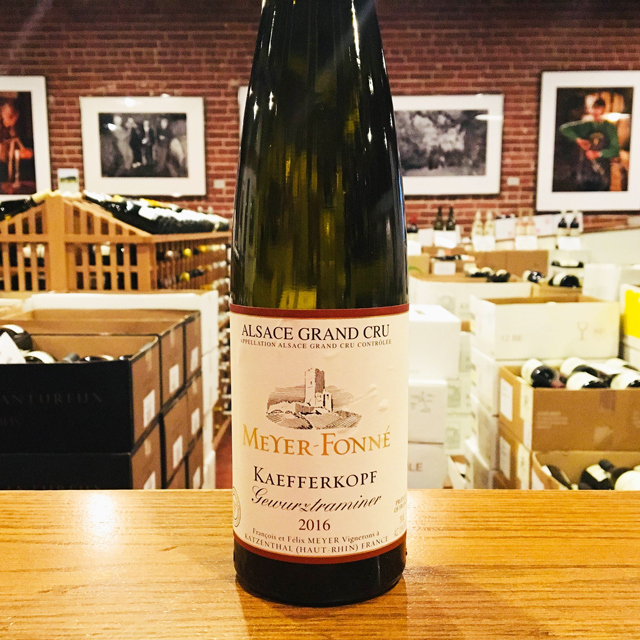 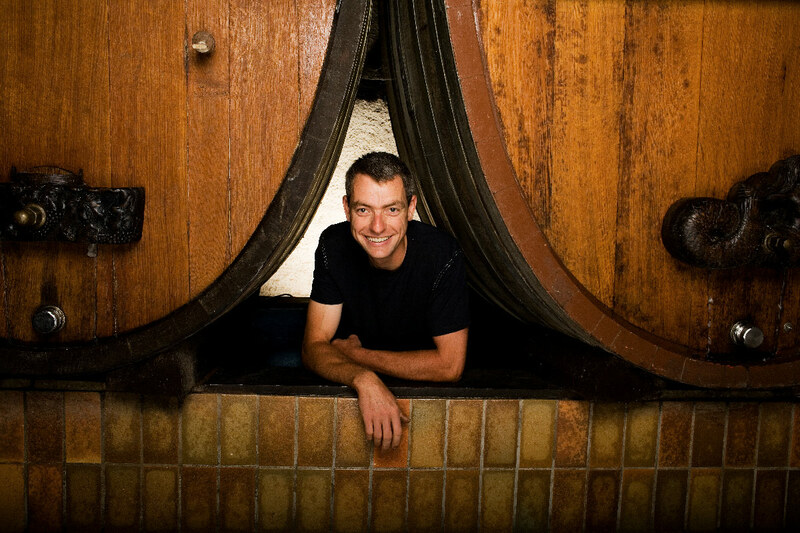 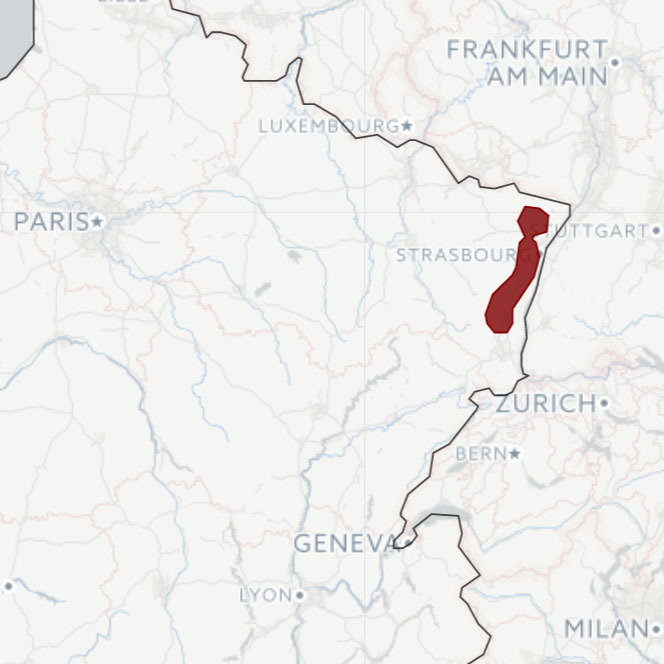 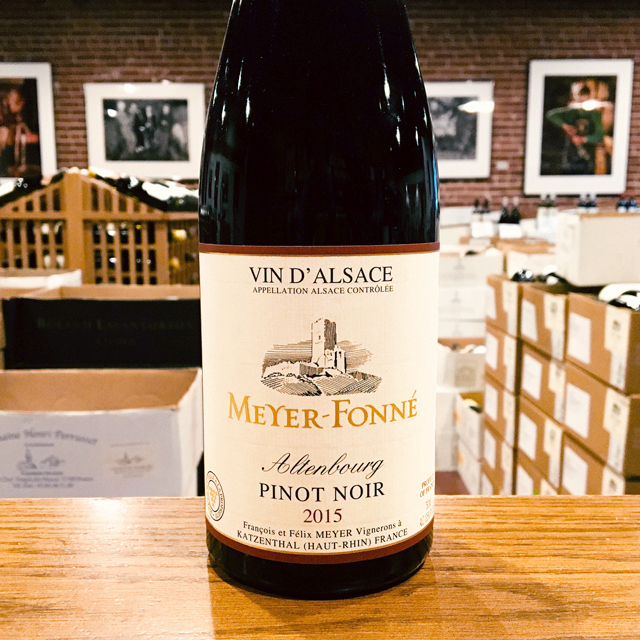 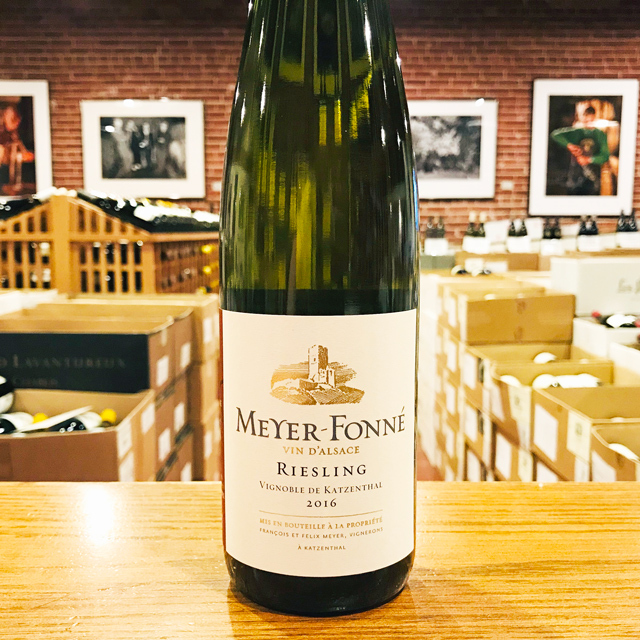 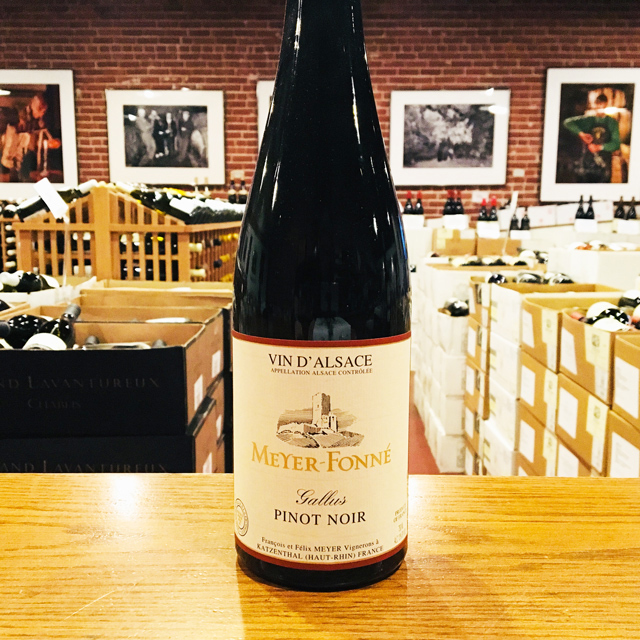 Fill out your info and we will notify you when the 2016 Riesling Grand Cru “Wineck Schlossberg” Meyer-Fonné is back in stock or when a new vintage becomes available. 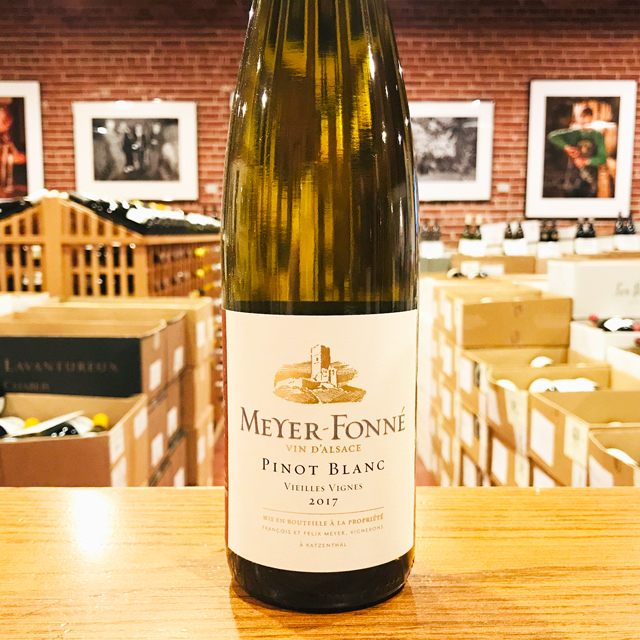 Inviting honey and apricots on the nose lead to a pure, dry palate with perfect citrusy acidity for balance. 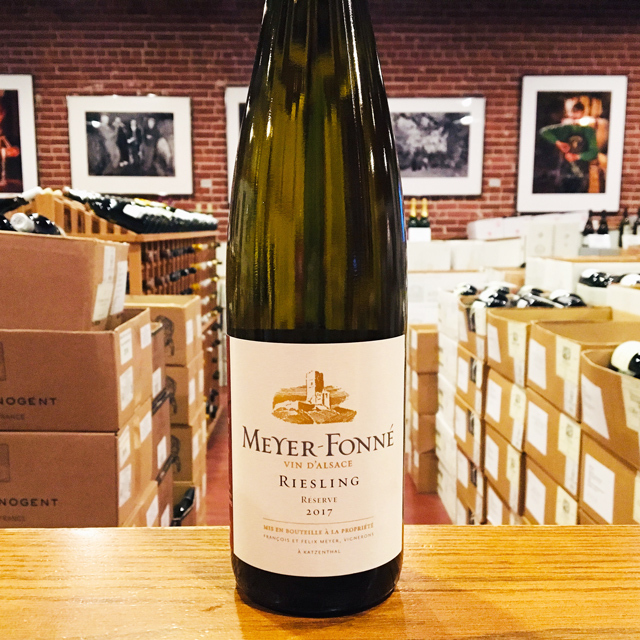 You’ll detect a steely quality on the finish, and the slightest hint of the petrol often associated with Riesling. Delicious!